Tue, 30th Jul '13 at 13:36 by Christopher. 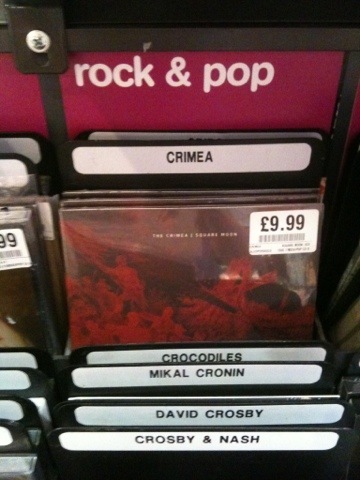 Added to the Releases, The Crimea category/s. Follow responses to this entry through the RSS 2.0 feed. You can leave a response, or trackback from your own site. Make your very own university jackets at % POSTDOMAIN %.